DCW UK is coming.Please do spare your time to come to visit us at DCW UK.Here is related information for your reference. We moved to new office! Advanced technology shrinks attack surface by more than 90 percent. Congrats on A-Rack annual New Year Ceremony! 2019, the big ship are ready to sail in the data center world. 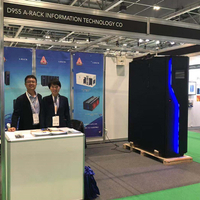 Thanks for all coming to visit our booth at EDGE 2018 at . 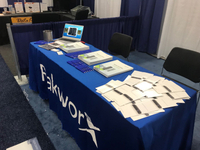 Thank you for all coming to visit our booth at INTERFACE event in Seattle. 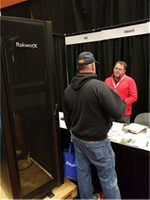 Protect your critical computing from Core to Edge!Join RakworX experts at booth #706, and learn how A-Rack technologies help you save money, build revenue, reduce risk and more easily manage your IT spaces. 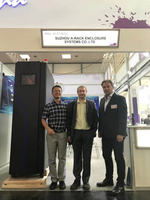 Congratulations that our tour to CeBIT 2018 ended successfully. 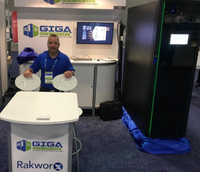 Our new all-in-one rack of edge computing solution gained enormous popularity. Our journey to GITEX - the biggest & boldest technology show in MENA & South Asia ended. It was such a pleasant jorney there since there were so many visitors from different coutries around the world coming to our booth. They showed great interests in our smart rack, i.e. , all-in-one rack. And we had deep conversation about the rack. 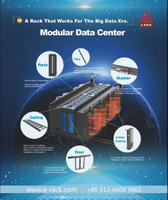 During the exhibition, we received a lot of business cards also promote our solutions for modular data center. Congratulation to our success at Gitex. 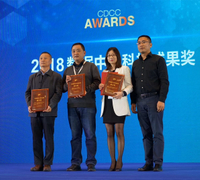 We will continue to do our best to make contributions to the development of data center . DCD New York,2018 is coming. We hereby sincerely invite you and your company representatives to visit our booth (booth no.16 ) at DCD New York,2018. It would be a great pleasure to meet you at the exhibition. 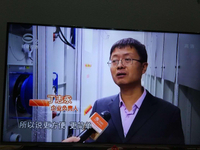 We sincerely hope that we can establish business relations in the future. All In One single rack solution, integrates power distribution unit , cooling (option) and management system and other physical infrastructure units. All componets have been pre-installed in factoy and conducted any or all requred testing before delivery. 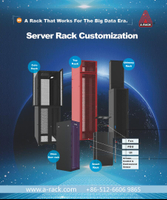 Through intelligent management and operation software, A-RACK All In One help customers achieve fast deployment, end to end one-stop delivery and digitized operation. 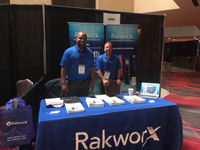 Recently RakworX ended its tour in DCD 2018 in New York from May 1st - 2nd. 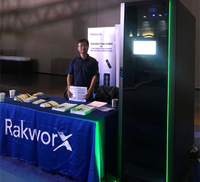 In this exhibition, RakworX showed its newest technology in MDC and its innovation in traditional data center industry. 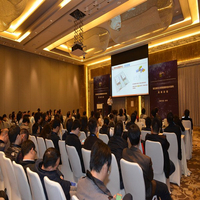 Through this exhibition, RakworX also got to know more partners and clients. Congratulation again for great success we achieved in this exhibition.